You'll be responsible for supervising fresh, exciting projects and making sure they're delivered on time and on budget. You should have the ability to understand and problem-solve both clients requests and the team's. - Compile quotes, presentations and proposals. - Masters and maintains vast knowledge of client's business, competition, and latest industry news and trends. - Monitors agency/client budgets and billing process for accuracy and timeliness. - Experience giving presentations to clients. - Minimum 3-5 years experience as manager/consultant in advertising. - English and French are a must. Leading Brands Publishing requires a full-time traffic production coordinator to join busy production department, in Dubai, coordinating with suppliers and internal departments. Tracking jobs, organizing scheduling, setting deadlines, working to critical path workflows, working directly with clients and suppliers, creating budgets and sourcing suppliers. High attention to detail and strong communication skills. Media/publishing graduate preferred. Western/European educated, fluent English must. 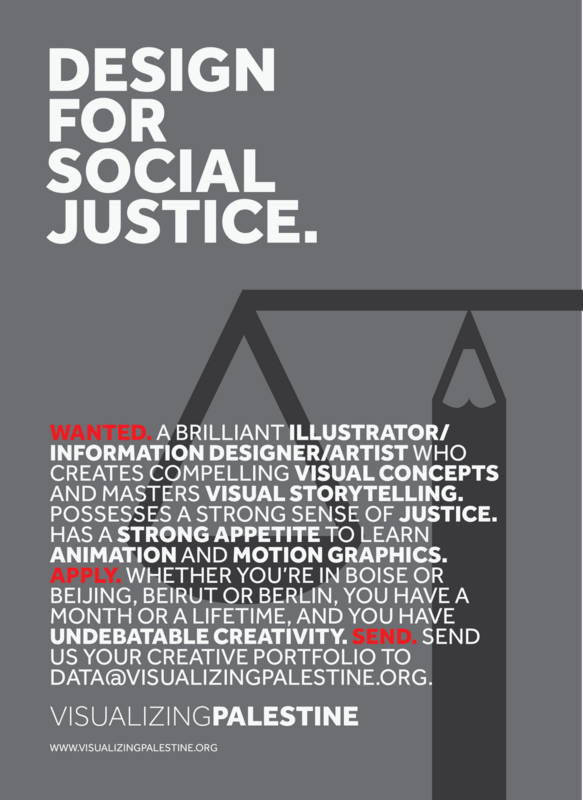 Looking for an experienced and qualified designer, with a portfolio in publishing and print media. To work in design dept. with the Art Director and Junior Designer, creating page layouts, creative pitches and conceptualisation, for both print and digital. You must have graphic design qualifications and work experience from either Europe, South Africa, New Zealand, Australia or America. Fluent in Adobe packages, such as CS5/PSD and know how to prep files for print. Willing to multi-task on projects and get stuck in. Accepting overseas applicants, with relocation package to Dubai! Two year contract. - Prepare illustrations or rough sketches of material and discuss them with supervisors and making necessary changes. - Create and prepare sketches and model drawings of cartoon characters, providing details from memory, live models, or reference materials. - Create images and designs by using the traditional hand skills of drawing and painting, alongside other techniques, to meet design briefs. - Use computer-aided design to scan images and change size, colors and other elements. - Create graphics, illustrations, and three-dimensional models to be used in research or in teaching, such as in demonstrating anatomy. - Render sequential drawings that can be turned into animated films. - Shade and fill in sketch outlines and backgrounds, using a variety of media such as watercolors, markers, and transparent washes, labeling designated colors when necessary. - Study different techniques to learn how to apply them to artistic endeavors. Excite is looking for a Senior Graphic Designer with 2-5 Years of Experience in Web and Print work. - Must have the ability to conceptualize and create web and print designs that meet international standards. - Looking for someone to work in a branding agency. Immediate opening for a talented Website, user interface and graphic designer who has both creative genius and strong knowledge of HTML/CSS coding, with an excellent knowledge of Macromedia Flash and Adobe Photoshop. - Extensive knowledge and experience using and experimenting with Photoshop and Illustrator. - Outstanding examples of Website and Web UI work as well as clear potential for growth. - Extensive knowledge and experience coding HTML/DHTML and CSS. - Recommend and enforce website standards, guidelines and style criteria. - Define and meet with developers to communicate CSS and HTML formatting, for web page efficiencies. - Create, edit and compose web content. - Create, edit, and compose graphics and photographic images. - Analyze, review, document and recommend modification to interfaces, to increase operating efficiencies, enhance user experience and to adapt to new requirements. This includes end-user testing and observing processes. - Document procedures for reference and audit purposes. - Prepare daily/weekly status reports to submit to the Project Manager. - Use standard tools to develop and manipulate images, with an understanding of graphical formats and how they apply to the web. - Use Macromedia MX products, Microsoft 2000 or XP (2002) Office products on PC based computer systems. TAGbrands is looking for enthusiastic junior and senior graphic designers. Are you a polymath? An out of the box thinker and doer? Wixel Studios is looking for a Concept Artist with SOLID drawing skills to design characters, creatures, vehicles and environments for games.